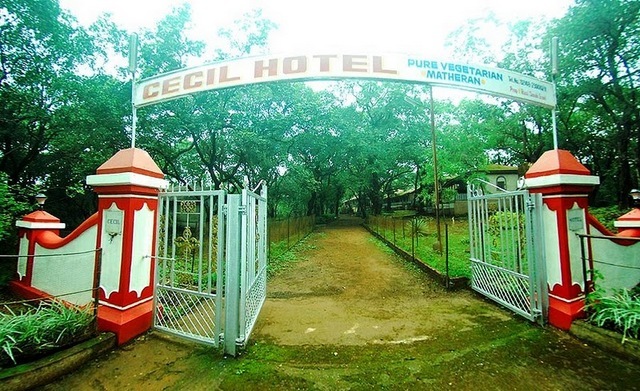 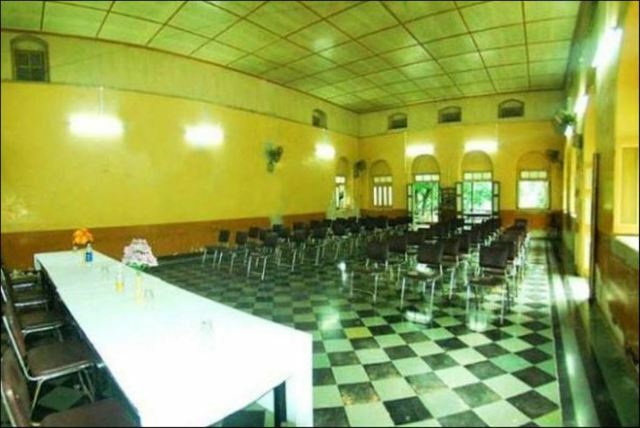 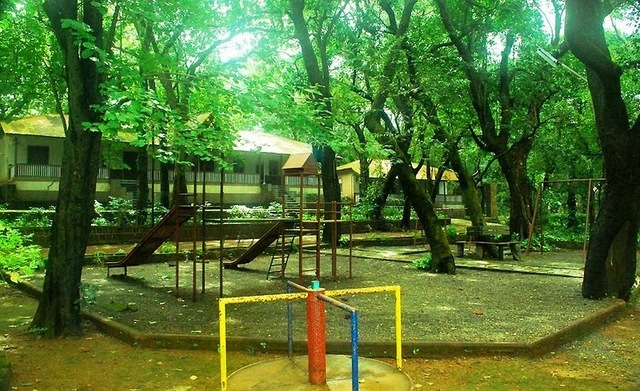 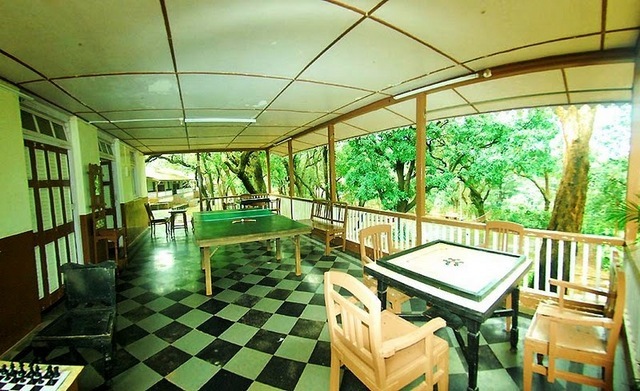 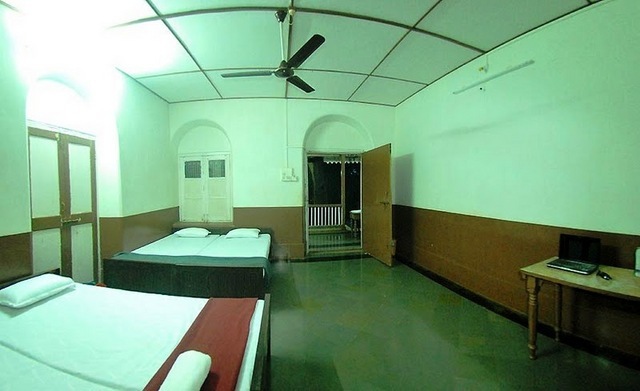 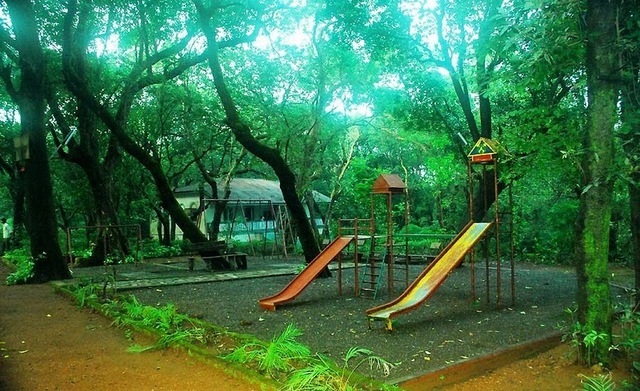 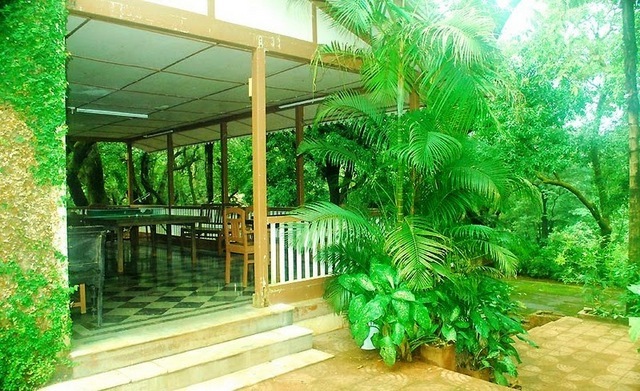 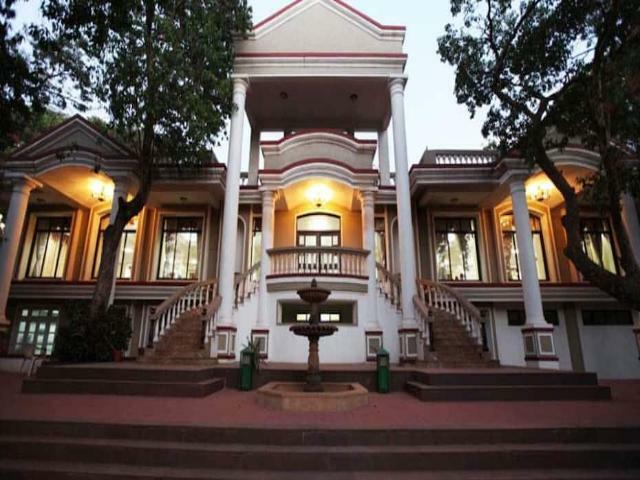 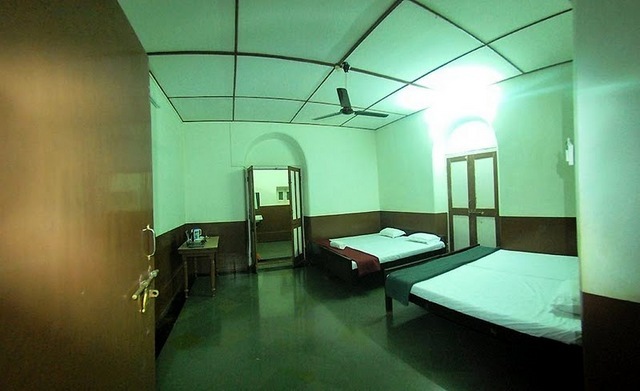 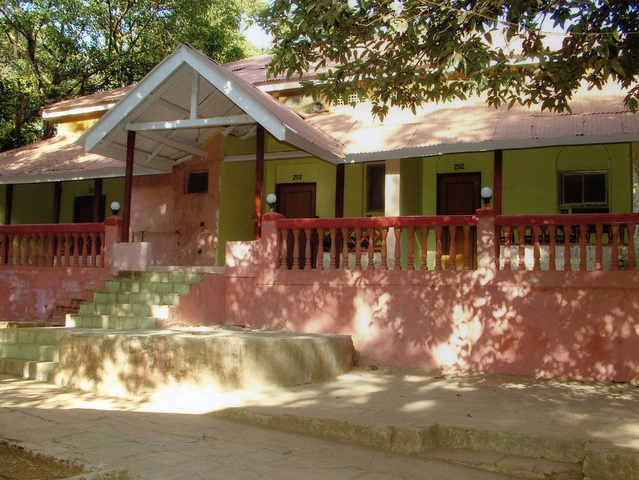 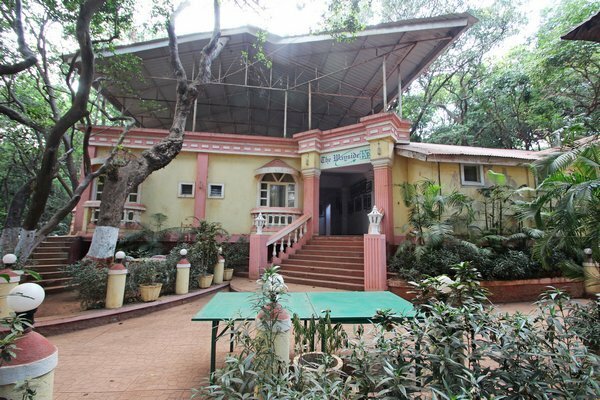 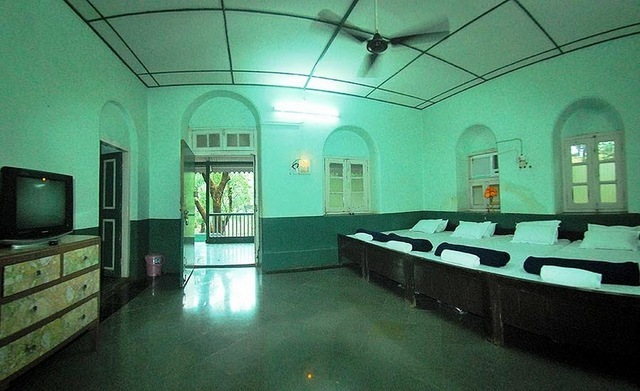 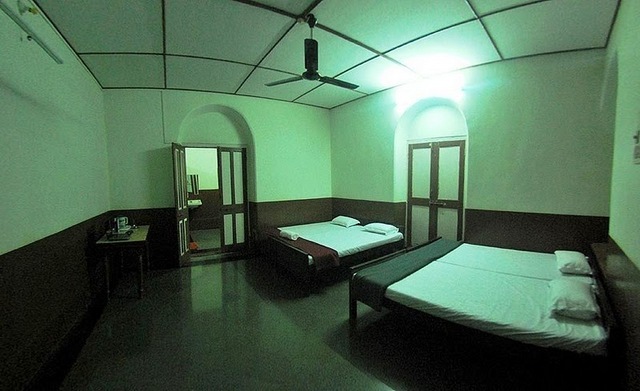 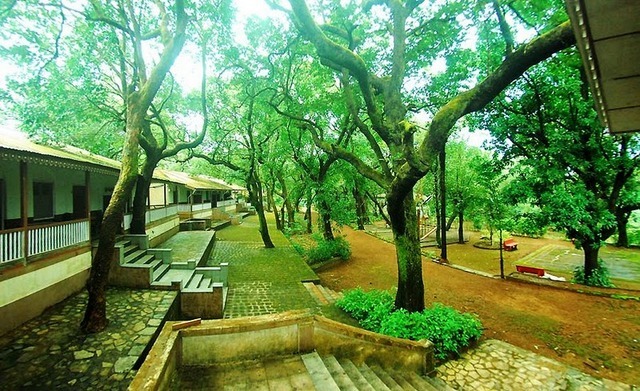 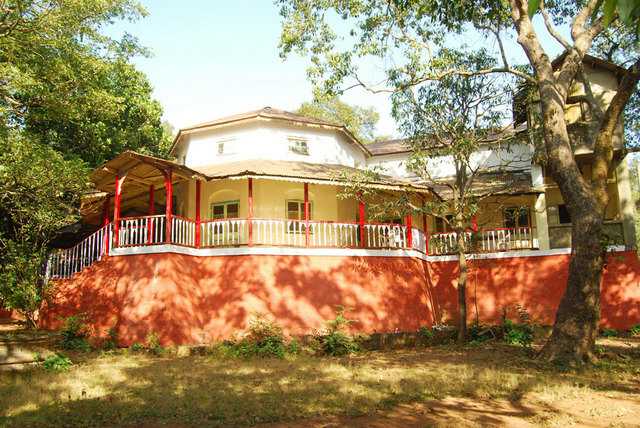 Nestled in the lap of nature, Cecil Hotel is a heritage property that is located in a prime location in Matheran. 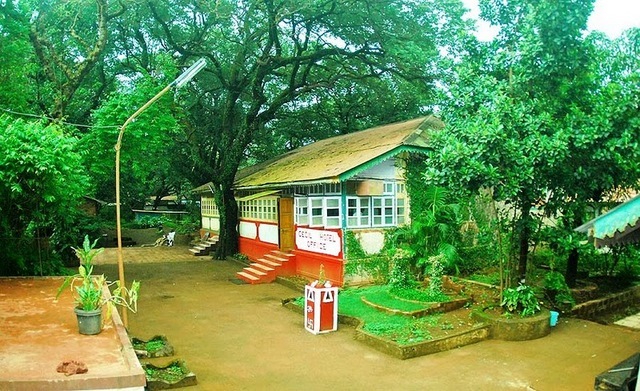 The Dasturi Naka Bus Station is 140 m and Charlotte Lake is 3 km away from it. 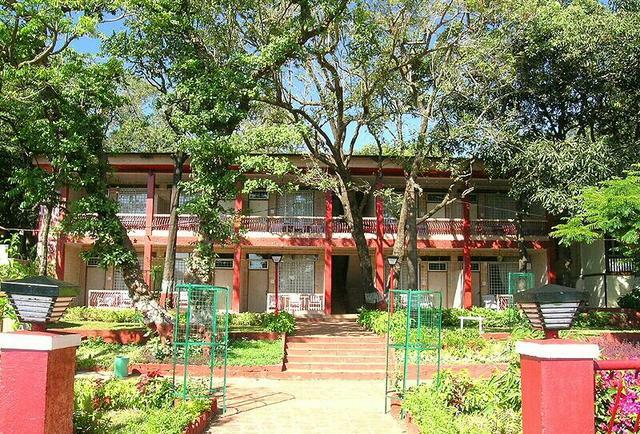 Alexander Point is 3 km from the hotel. 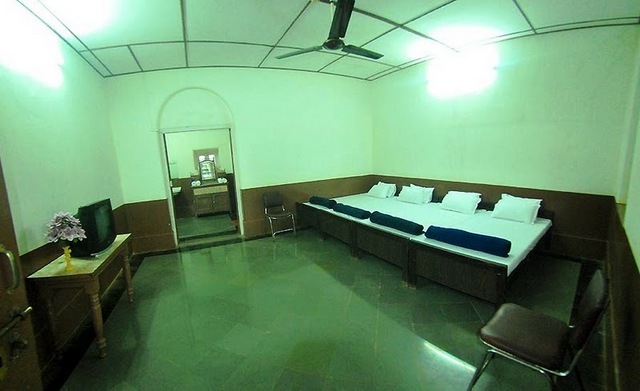 The total of 25 rooms of the hotel are well-maintained and aesthetically designed and are equipped with amenities such as an LED TV, a safe and many others. 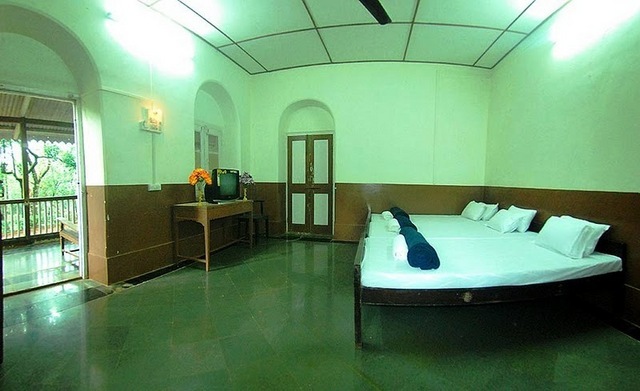 Hotel Cecil also offers conference facilities for business guests. 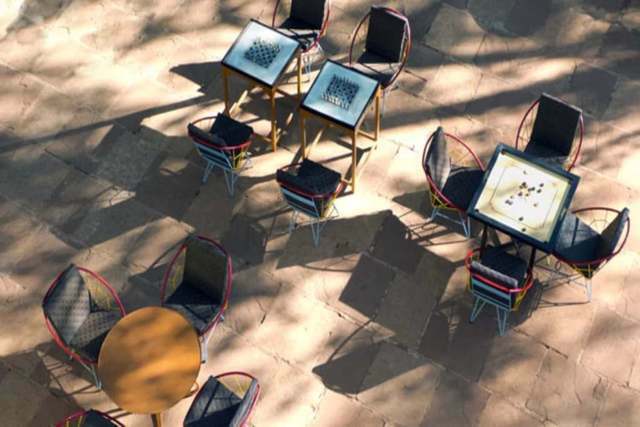 Party-loving guests can enjoy all the latest tunes mixed by the DJ on the in-house dance floor. 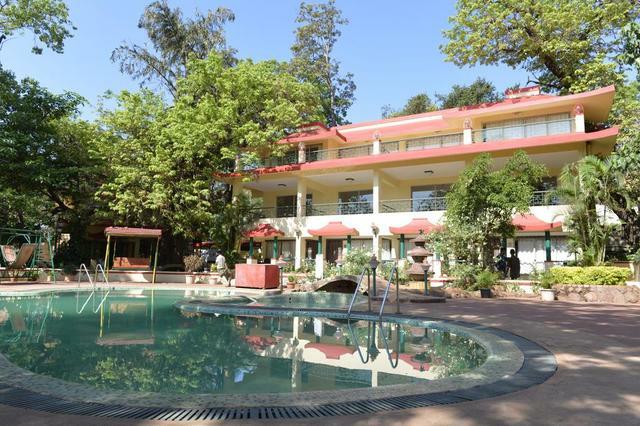 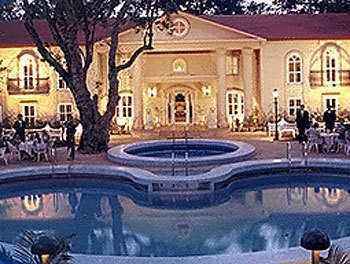 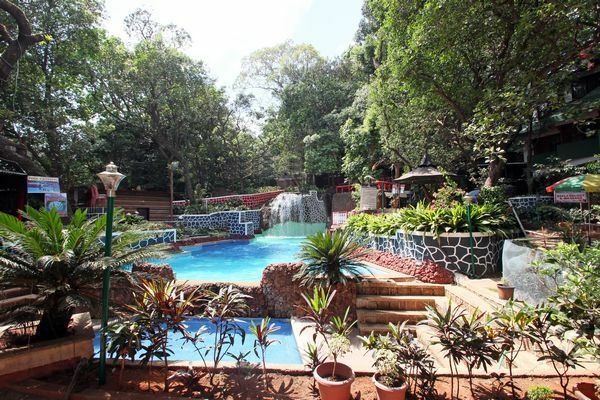 The hotel also has a swimming pool, volleyball and badminton court for guests. 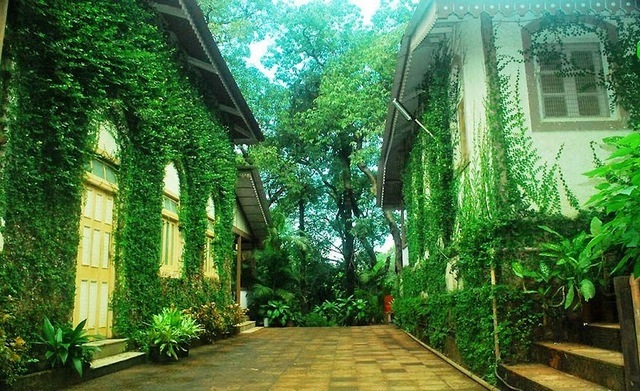 The in-house restaurant provides tantalizing pure vegetarian dishes in Chinese and Gujarati cuisines.